4 Bedroom Semi Detached House For Sale in Brackley for £300,000. Sstc, Similar Property Required, Please Call Us On 01280 703594. 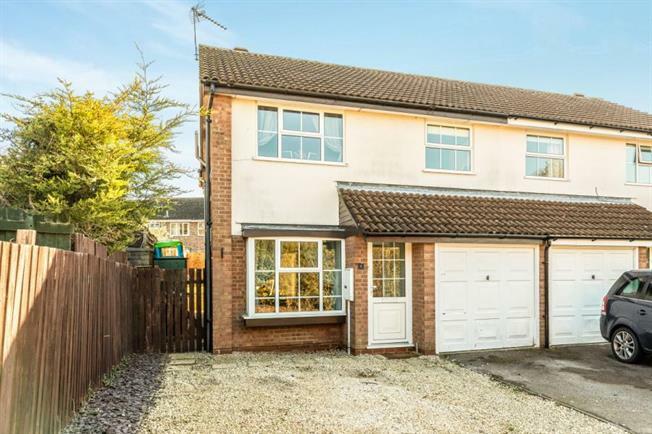 Taylors Estate Agents are proud to offer this beautiful semi detached extended family home with a wealth of size and space throughout. This home is in great condition, features large living and dining space, kitchen, four bedrooms, study, four piece bathroom, a garage with power and off road parking. Please call us as soon as possible on 01280 703 594 to arrange a viewing.